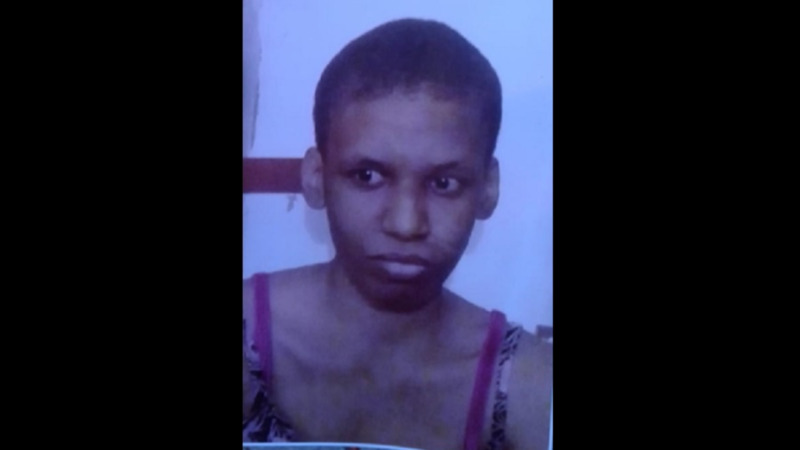 The Police Service is seeking the public’s urgent assistance in locating a 31-year-old Tobago woman. 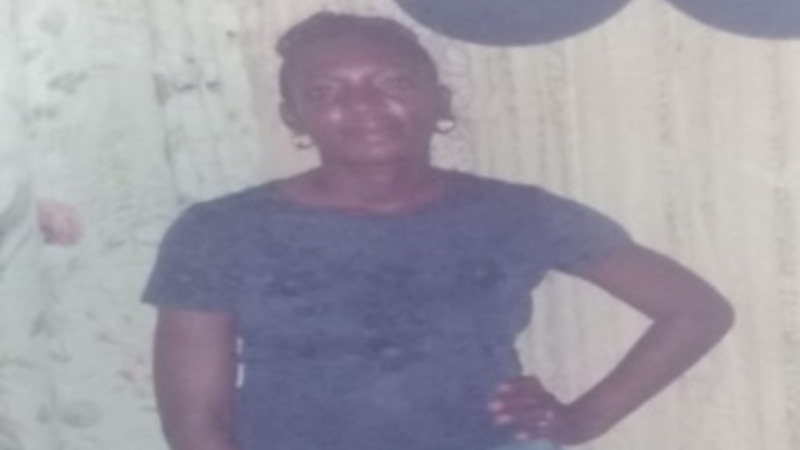 Nike Daker of Signal Hill, Tobago, was last seen at her home around 7:15 pm on Sunday. She was reported missing to the Scarborough Police Station by her mother around 8:30 am on Monday. 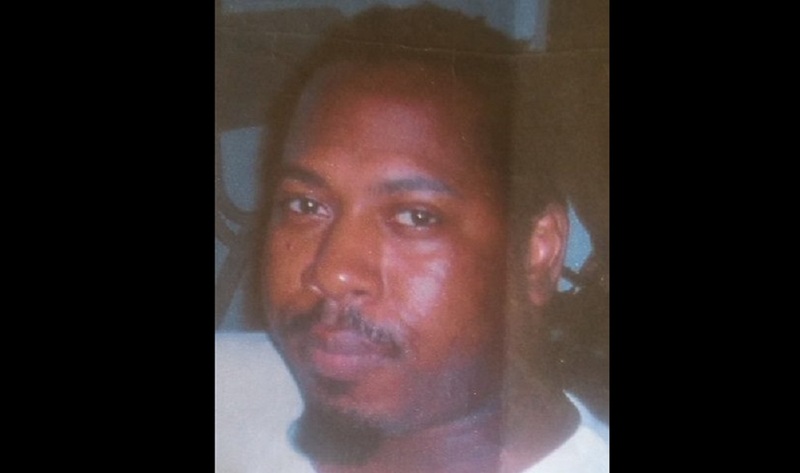 Daker is of African descent, 5 feet tall, slim built, with a brown complexion and short hair. 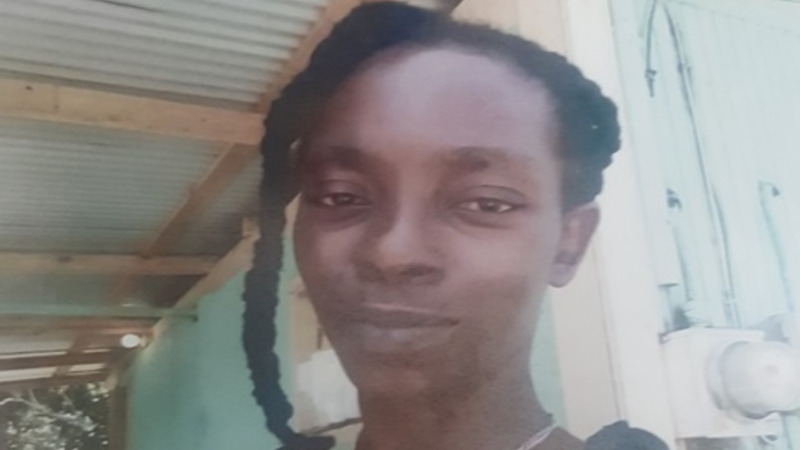 She has a scar on the left cheek and was last seen wearing a pair of brown pants, pink and white jersey and a pair of brown sandals. Anyone with information on Daker’s whereabouts is asked to contact the police at 999, 555, 911 or any police station or call 800-TIPS.